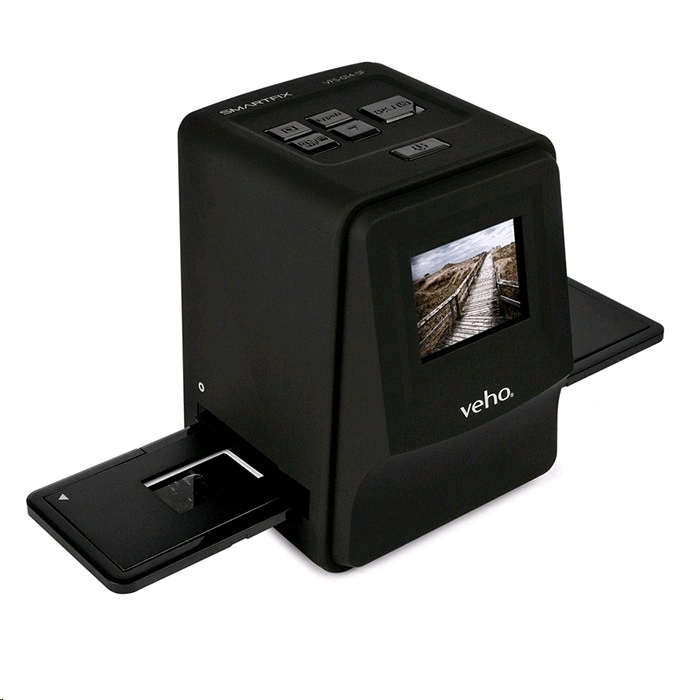 Convert all your old 135 slides and 135/110/126 negatives into digital images with the Smartfix 14 megapixel scanner from Veho. 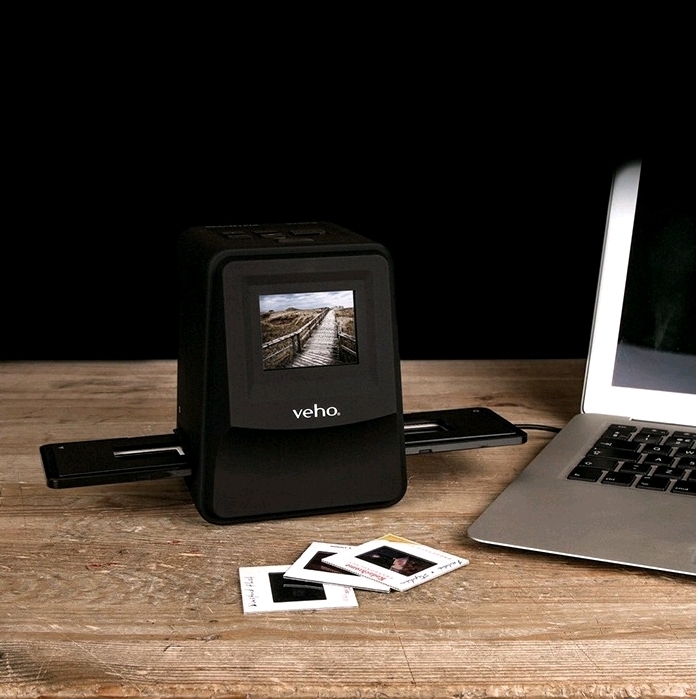 Transferring your negative film and slides and negatives direct to SD card makes it ideal for editing, archiving or for sharing old photographs with your family and friends. 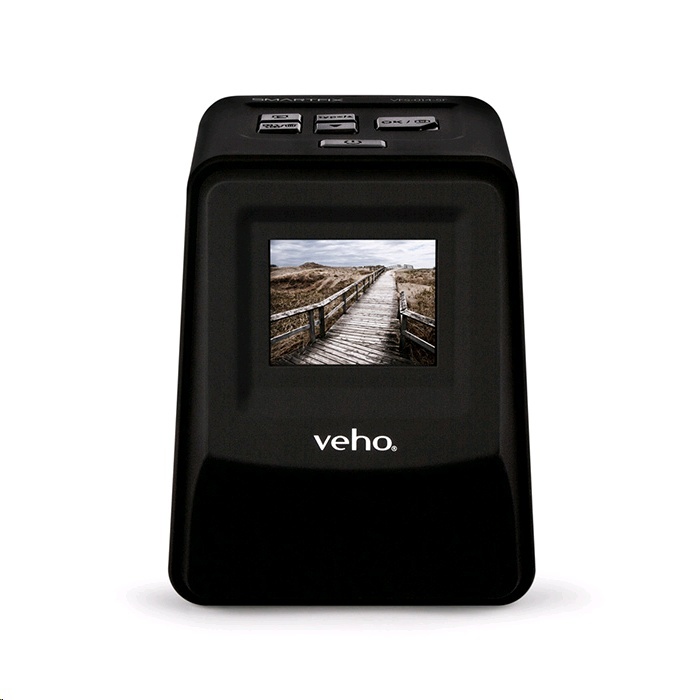 The Veho Smartfix is a complete stand-alone scanner with 2.4” preview/review LCD screen with a removable lithium-ion rechargeable battery and comes with a USB charging cable, making this scanner completely portable. The fast one touch scanning makes it easy to bring those old pictures back to life. The instant preview and built-in auto-exposure/colour balance ensures that the pictures come out their absolute best. 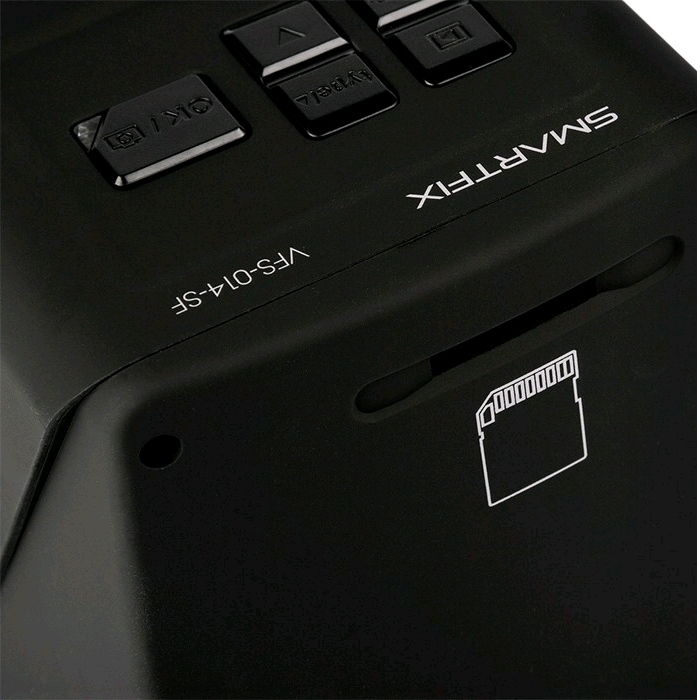 The Smartfix scanner is PC and Mac compatible and supports up to 32GB SDHC / SD card not included. I'm using this scanner to convert 35mm SLR negatives for my Uni degree. Very easy to setup and use. Image quality is very good.